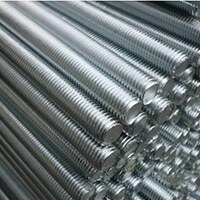 Duplex Steel S31803 Threaded Bars Dealer, DIN 1.4462 Rods Exporter, Duplex Steel UNS S31803 Bars, Duplex S31803 Round Bar, ASTM A276 Duplex S31803 Bars, UNS S31803 Round Bars, ASTM A479 Duplex Stainless Steel S31803 Round Bar, Duplex S31803 Bars Suppliers in Mumbai, India. 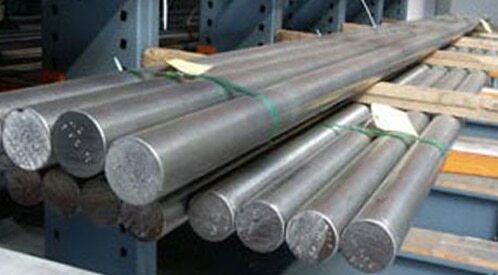 Duplex Steel S31803 Round Bars are composed of chromium, nickel, and molybdenum having the austenitic ferritic structure. It is combined with improved resistance to various adverse environments. this grade resists chloride and sulphide stress corrosion environments. 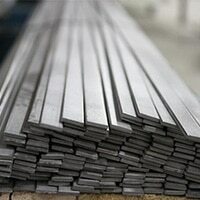 It has double yield strength than standard austenitic SS. 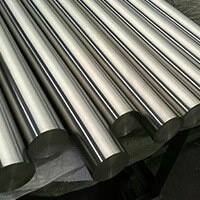 These can be applied in the temperature range between 300 deg C to 475 deg C. Duplex Stainless Steel S31803 Bars are resistive to intergranular corrosion. 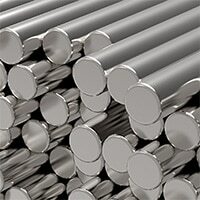 This alloy has better corrosion resistance than other austenitic SS grade. 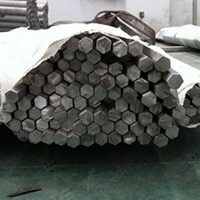 It has a higher resistance to stress corrosion cracking (SSC). The crevice and pitting corrosion is higher than the standard one. 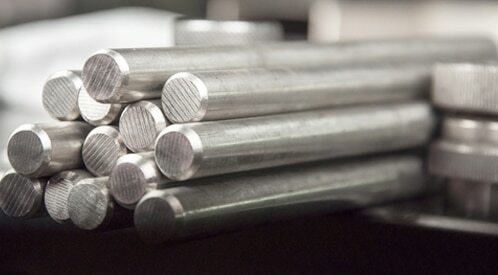 Due to its elevated corrosion resistance, it has better fatigue strength in mildly corrosive environments. 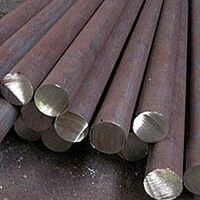 Duplex UNS S31803 Flat Bar, Duplex S31803 Hex Bars, DIN 1.4462 Round Bars, Duplex Steel S31803 Round Bar, Duplex S31803 Square Bar Distributors, Duplex S31803 Black Bar, Duplex Steel UNS S31803 Forged Rod, Duplex Stainless Steel UNS S31803 Bright Bar, Duplex 2205 Bar Manufacturer in India. 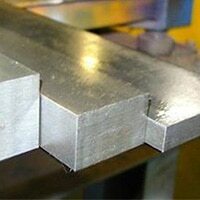 To supply only top-class products the fabricators run the quality station in each level of the production unit. 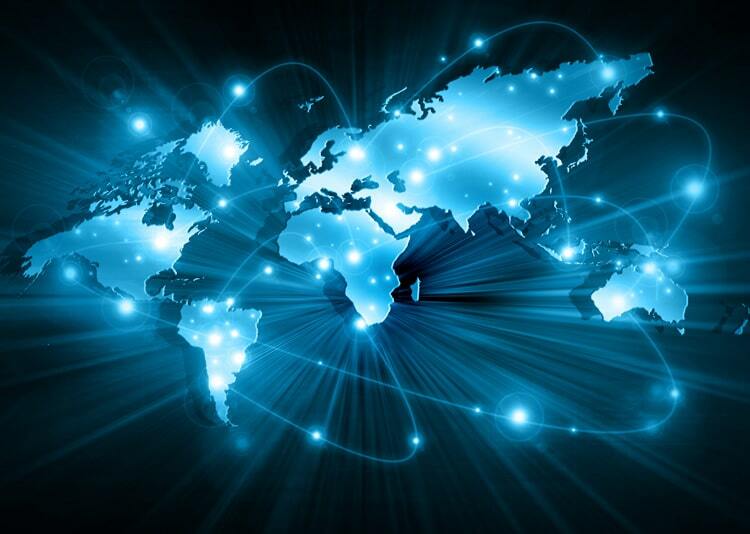 The tests are performed under the norms of global standards that meet the demands of global clients. The primary tests starts from the raw material test that includes intergranular corrosion test, micro test ultrasonic test, PMI test, radiographic test, macro test, pitting corrosion test, etc. 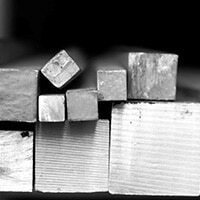 The strength tests are Crushing test, compression test, buckling test, mechanical test, hardness test, chemical test, destructive/ non destructive test and third-party inspection. 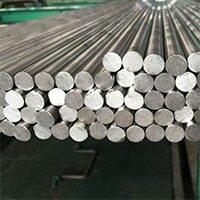 Those are fumigation certificates, raw material test report, attested certificate by suppliers, mill test report, quality assurance plan, heat treatment charts, stamping details, NABL test report, and MTC report. Other credentials are Commercial invoice, specification guide, Certificate originated by legalized manufacturers and warranty letter.